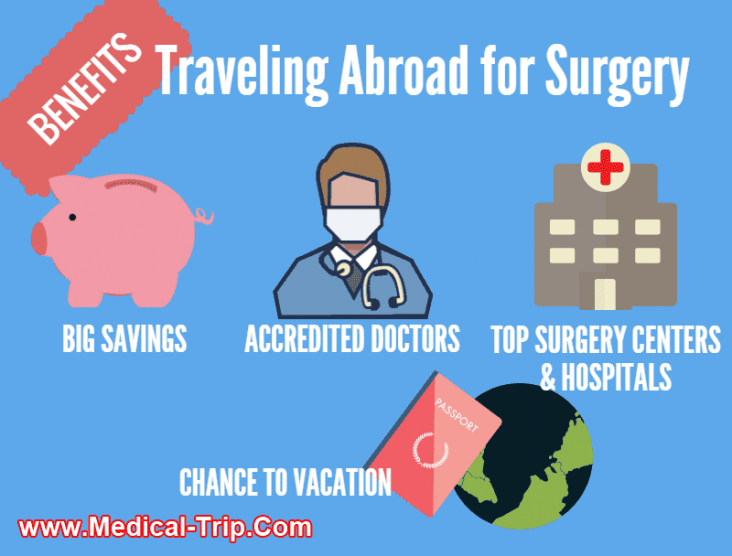 In reporting about global medical tourism in November 2010, the World Health Organization used a study by consulting company Deloitte. The report stated that an estimated 750,000 Americans traveled outside the US for various health services in the year 2007. This number is expected to go up to 1.6 million by the end of 2012.